The Opposition Board of the Japan Patent Office (JPO) dismissed an opposition filed by Under Armour Incorporated, an American sporting goods manufacturer which supplies athletic and casual apparel, as well as footwear, against trademark registration no. 5924494 for the “H” device mark designating apparels, footwear, headgear, gloves, cycling wears in class 25. In an opposition, Under Armour claimed trademark registration no. 5924494 violates Article 4(1)(x), (xi), (xv) and (xix) of the Japan Trademark Law by citing a senior trademark registration no. 4701254 for the Under Armour logo (see below in left). Cited registration has been effectively registered since 2003 by designating clothing, footwear, sportswear, sports shoes in class 25. Opposed mark was applied for trademark registration on August 26, 2016 in the name of AGEAS INC. (USA) covering various goods in class 25 (see above in right). Without any refusal notice from the JPO, opposed mark was granted for registration on January 16, 2017, and published in gazette for opposition on March 21, 2017. Subsequently, Under Armour filed an opposition in May. 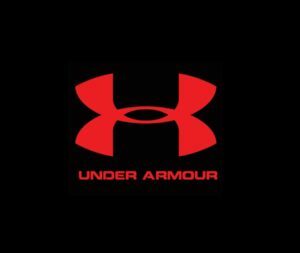 To sum up, Under Armour wins if the Under Armour logo is considered confusingly similar to opposed mark. Meanwhile, even if the Under Amour logo obtains a high degree of popularity and reputation among relevant public in Japan, the opposition is overruled as long as both marks are dissimilar and unlikely to cause confusion. The Opposition Board admitted a high degree of popularity and reputation of the Under Armour logo as a source indicator of opponent among relevant consumers in the fields of sports. As a conclusion, the Board decided opposed mark is not subject to Article 4(1)(x), (xi), (xv) and (xix) of the Trademark Law, and admitted to continue a status quo. 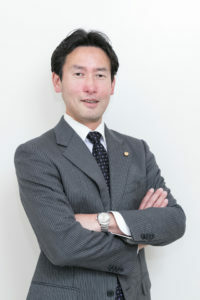 Posted on 2018年4月1日 by Masaki MIKAMI in Article 4(1)(x), Article 4(1)(xi), Article 4(1)(xv), examination, Famous mark, Figurative mark, Likelihood of confusion, Opposition and tagged Trademark Law, trademark opposition, Under Armour.